We love to see people's faces when they first open their line jacket! Check out some of the reactions caught on video below. 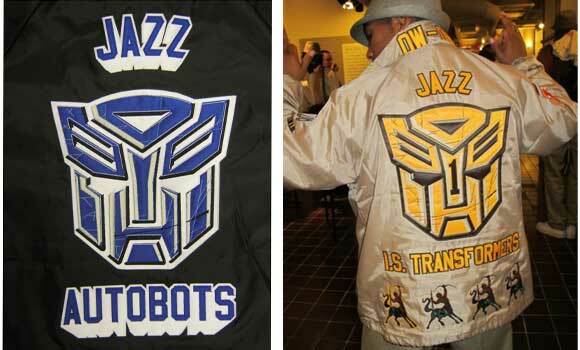 Do you have a video of you or someone unboxing their jacket from stuff4GREEKS? If so, send it to us for a chance to win a $100 Amazon gift card. Want more videos like this? Subscribe to our YouTube channel. 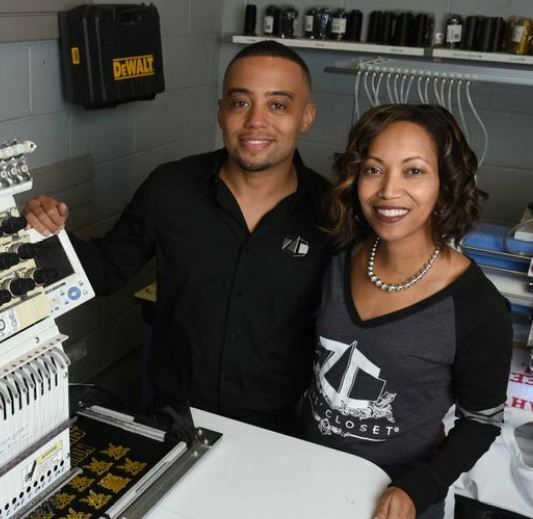 Atlanta, GA — Zeus’ Closet, an Atlanta-based store that sells personalized clothing, is among the businesses selected for the 10th anniversary class of the Bulldog 100: Fastest Growing Bulldog Businesses. Hosted by the University of Georgia Alumni Association, the Bulldog 100 is a program that will determine and award the 100 fastest growing businesses that are owned or operated by UGA Alumni, each year. Zeus’ Closet made the list for the 2nd year in a row, its 4th time on the list overall (the company was listed in 2010 and 2011, under a different name, APGG). 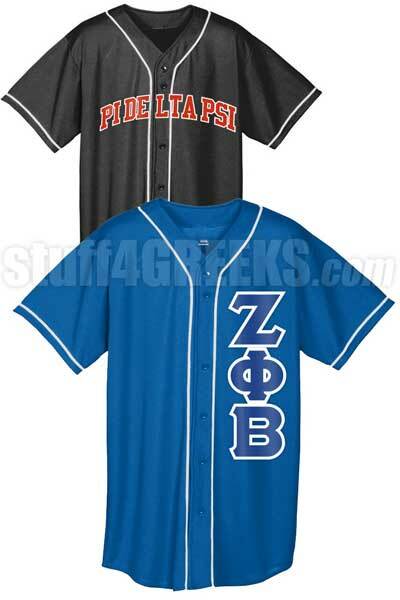 The store first opened in 2009 as a Greek store for collegiate fraternity/sorority paraphernalia, then quickly expanded to serve embroidery, printing, and promotional products to other markets. Out of over 500 companies that were nominated, the committee selected the top 100 based on compounded annual growth rate for the previous three years. 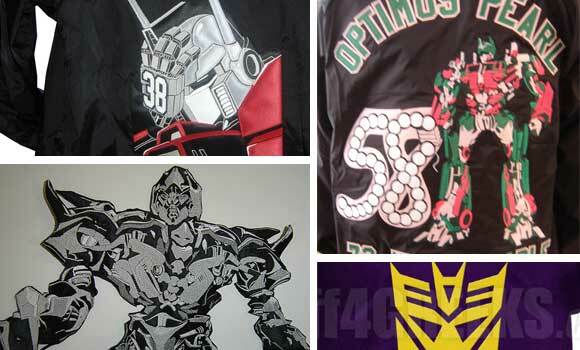 Zeus’ Closet is a monogramming and custom t-shirt store that makes personalized apparel for corporations, fraternal organizations, film studios, other institutions and individuals. The company has several ecommerce brands, including stuff4GREEKS, FratBrat, and iCatchr, as well as brick-and-mortar retail stores in Atlanta and Kennesaw, Georgia. 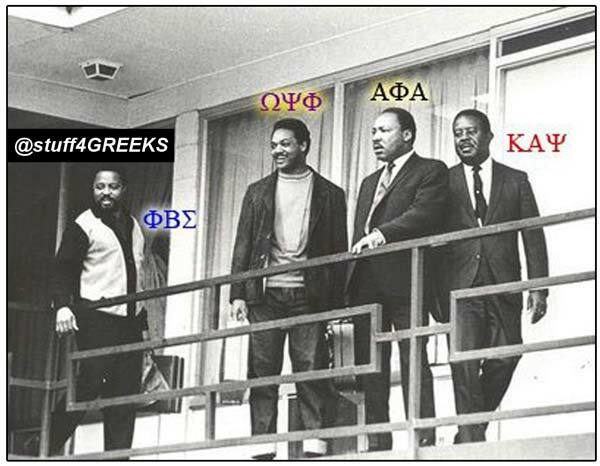 stuff4GREEKS was recently featured again in the media. 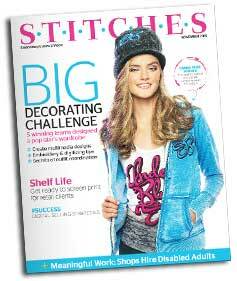 Stitches Magazine is a publication about the embroidery industry. The article, titled "Greek Apparel Specialist Caters to Online Audience" describes S4G's social media strategy. An excerpt from the article is as follows: "When you speacialize in custom embroidered Greek apparel, it's important that you know your audience." Read the full article here on Stitches' Digital website (page 20). The Atlanta Greek Picnic weekend is the #1 yearly Greek event amongst 9 other events across the country designed to provide members of the prestigious Divine Nine Greek letter organization a unique experience. Our retail Greek clothing store, Zeus' Closet has been a contributing partner for the last 5 years and we don't see this partnership slowing down anytime soon. April 18, 2014 – For several years, stuff4GREEKS was an online-only company with no physical location. 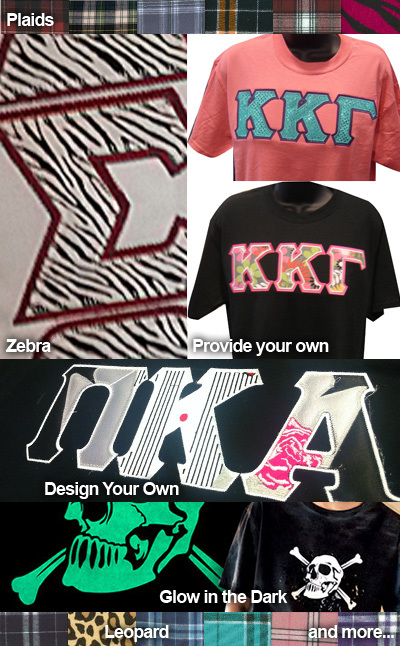 The web store quickly became popular for creating highly-elaborate custom fraternity and sorority apparel. In the early years of the company, the owners and about 6 employees worked out of a basement. Then in 2009, the company purchased and built out a 4000 sq ft commercial building in midtown Atlanta. The Marietta Blvd space includes a walk-in retail store, modern loft-style offices, and a state-of-the-art production facility. Its that time again. Leaves are blowing, temperatures are dropping. Football is in the air. 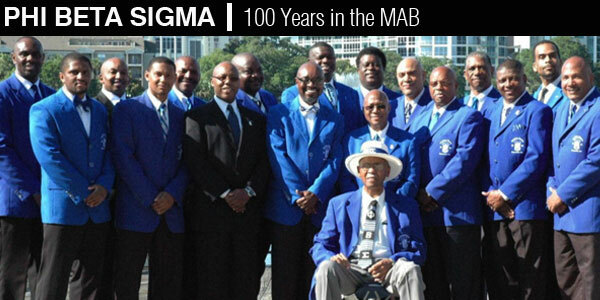 Neos are crossing, Alumni are planning trips back to their respective Alma Maters for homecoming. There are numerous homecoming events. Lines are celebrating reunions. 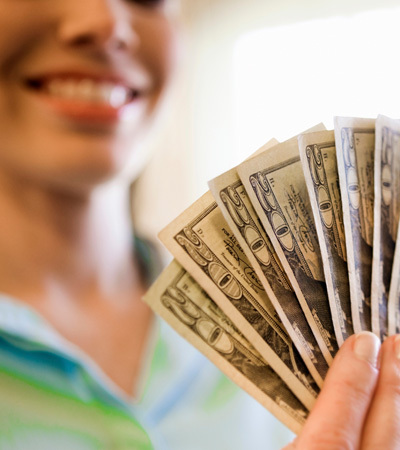 The fall is always an exciting time of year for us and our clients here at S4G!